Your body. Your history. Your unique path to health. Don’t you deserve the best alternative medicine for your needs? 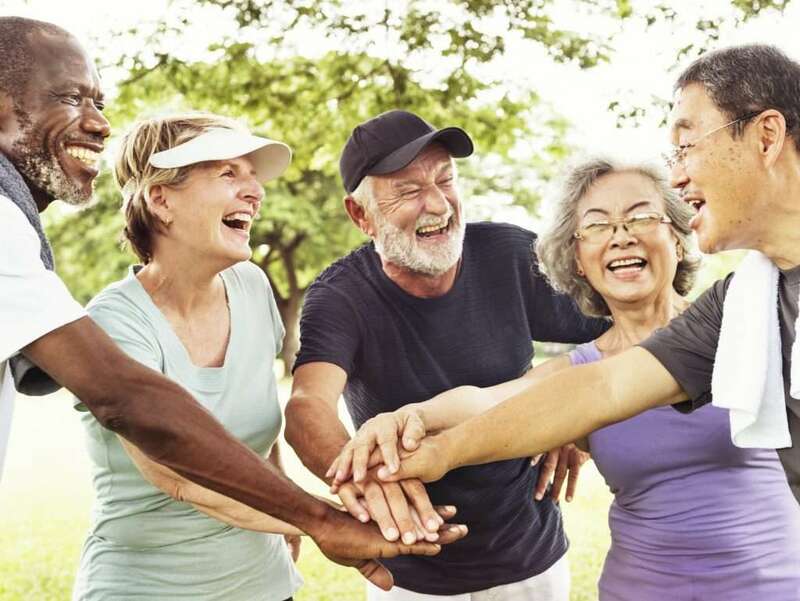 Unlike traditional physicians, our trained team of experts at Get Well Center treat you as an individual, approaching treatment in a holistic manner that maximizes your wellness in body, mind and spirit. Since 1999, we’ve helped to limit disease, reduce pain, strengthen health, and improve functionality in the lives of people we care about–everyone who walks through our doors. It’s time to recover in a way that works. It’s time to Get Well. Call to schedule an appointment in Mansfield, Ohio today. A holistic specialist who takes the time to get to know you, your body, and your diagnosis can customize treatment to maximize positive outcomes. 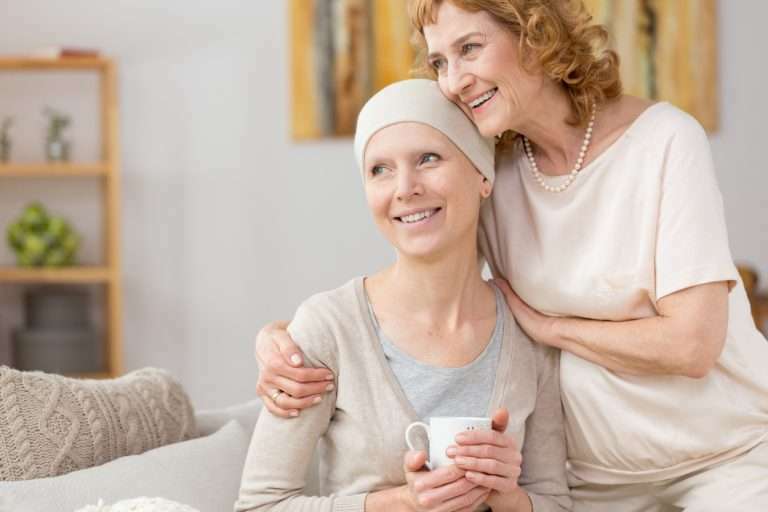 Even patients already receiving chemo can experience the benefits of alternative cancer therapies by combining them with their existing treatment. To my astonishment, I was totally amazed that a treatment like this existed and wasn’t recognized by the AMA as a preventive measure to ward off heart disease and other illnesses and medical conditions.